Harrods has a new product on its shelves: a bottle of 'luxury water' retailing at £80, harvested from icebergs in the Arctic Ocean. The brand's founder, Norwegian-American businessman Jamal Qureshi founded the brand after collecting melt water from the Norwegian territory of Svalbard in 2013 as a gift for his wife. "Four years later," the company said in a statement, "the whimsical, selfless thought has transformed into an epicurean product, which is redefining the very notion of drinking water." Qureshi collects batches of the water by chartering an icebreaker with the permission of the Governor of Svalbard and travelling to the icebergs of Kongsfjorden, which is 1,000km from the North Pole. Once 15 tonnes of ice is gathered, it is melted and bottled by hand in order to "capture the water in its purest form." 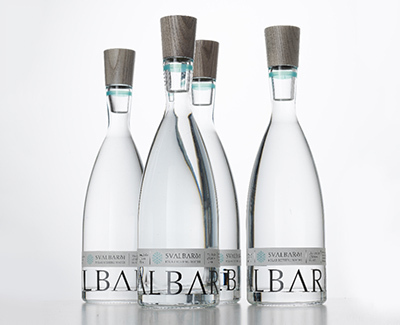 The brand says that the water has "an exceptionally light mouthfeel with a unique terroir – the taste of snow in air and evokes recollections of snowflakes on the tongue". The engine pulls in photos from Flickr, 500px, Rijksmuseum, the New York Public Library and the Metropolitan Museum of Art as its initial sources. 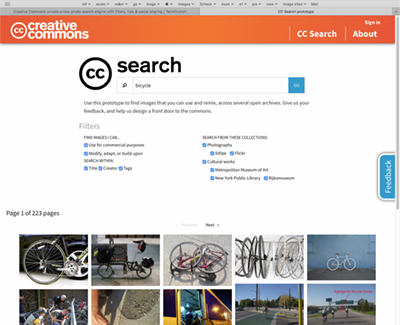 In addition to having a more modern look-and-feel, the new CC Search lets you narrow searches by license type, title, creator, tags, collection and type of institution. It also includes social features, letting you make and share lists of favourite images, as well as add tags and favorites to individual items. You can save your searches for quick access in the future and the engine also makes it easier to apply the necessary attribution, when available, by offering pre-formatted copy you can click to copy and paste. The beta search engine is available here. Mo Money Mo Problems (feat. Mase & Puff Daddy) - The Notorious B.I.G. An AI built by two Carnegie Mellon researchers has defeated four top players at no-limit Texas Hold ‘Em — a particularly complex form of poker that relies heavily on longterm betting strategies and game theory. Over the past twenty years, machines have topped the best humans at checkers, chess, Scrabble, Jeopardy!, and even the ancient game of Go. 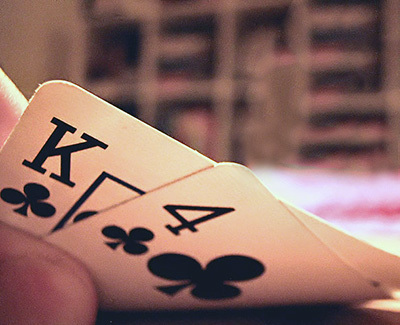 But no AI had ever beaten the best at such an extreme game of 'imperfect information', a game where certain elements, such as the cards on the table, are hidden. Carnegie Mellon professor Tuomas Sandholm and grad student Noam Brown designed the AI, which they call Libratus, Latin for 'balance'. Across 20 days of play, Libratus topped its four human competitors by more than $1.7 million. The symbol “&” is an amalgam of the letters 'et', Latin for 'and'. 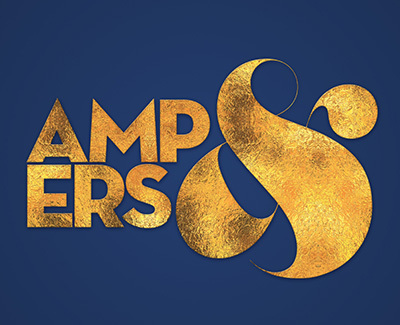 The character is known as an ampersand. It began with American children learning their ABCs. In the 1830s the alphabet started incorporating the symbol '&' as the 27th letter. Reciting the end of the alphabet would be confusing if it were 'X, Y, Z, and'. So a couple of words of Latin were incorporated into the chant, 'X, Y, Z, and per se and'. 'Per se' is Latin for 'by itself'. Through routine repetition the phrase 'and per se and' transmogrified into 'ampersand'.